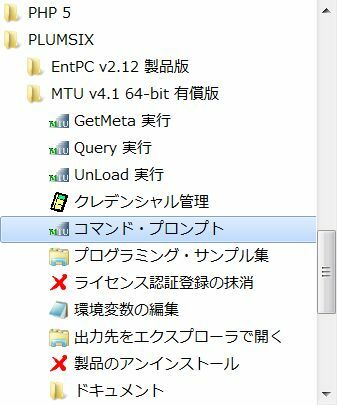 (c) 2003 Plumsix Co.,Ltd. All rights reserved. EMP                           :           12:  316.70:    0.: 727.:   2.:   60. DEPT                          :            4:  316.73:    0.: 124.:   0.:   31. SALGRADE                      :            5:    0.06:   87.: 152.:2666.:   30. EMP                           :           12:    6.68:    1.: 727.: 108.:   60. SALGRADE                      :            5:    6.69:    0.: 152.:  22.:   30. DEPT                          :            4:    6.69:    0.: 124.:  18.:   31. 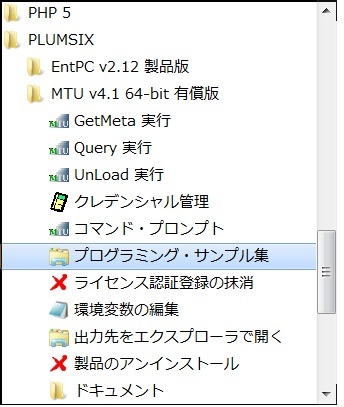 Copyright © 2012 Plumsix Co.,Ltd. All rights reserved.